Quick to launch & easy to update. We're a team of developers, creatives, and visionaries that originally started in the church space with FaithNetwork helping ministries around the world grow and tell their story. With much thought and consideration, we have recreated our offering for the Real Estate world in the same way. 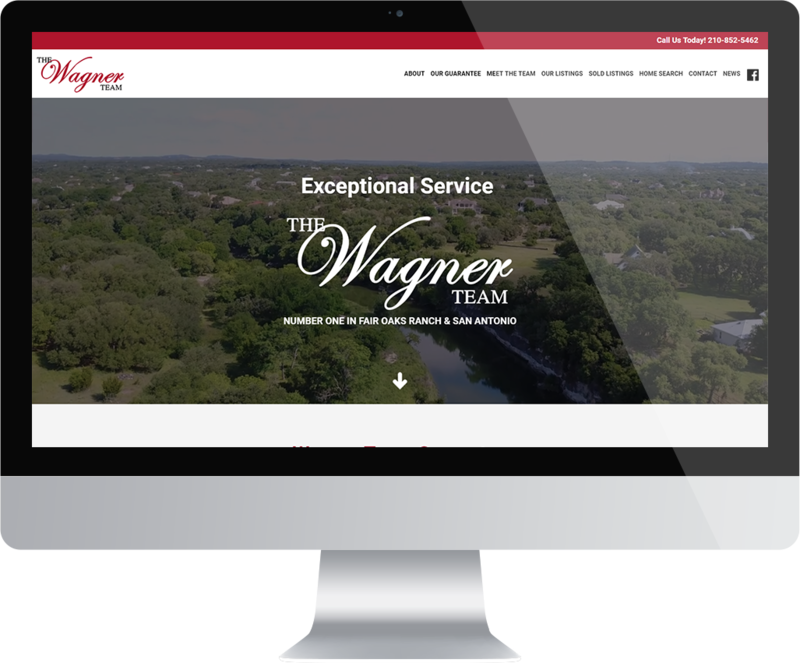 We're a Real Estate marketing solution for your team. We specialize in creating fast, affordable and feature rich websites, professional photography & videography services, and much more. 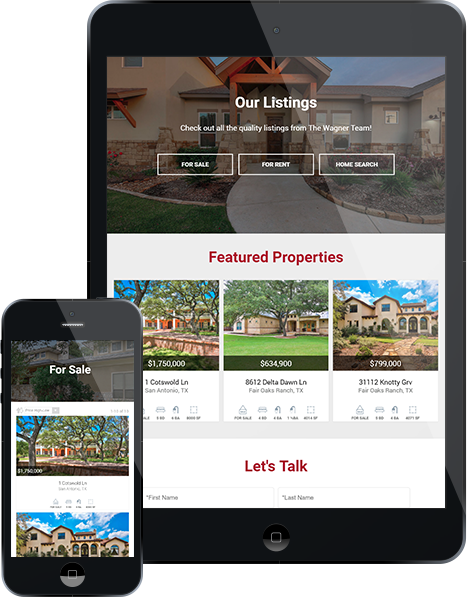 All our sites are mobile responsive & mobile optimized, including our cutting edge MLS IDX. We ensure each site is Search Engine Optimized and our cutting edge Content Management System allows you make effortless changes to your site quick and easy. This is no cumbersome and limited Word Press solution! If you'd like to get in touch with us to talk about building something great, please fill out the form below and we'll be in touch right away! © Copyright 2019, FishNet Marketing, All Rights Reserved.